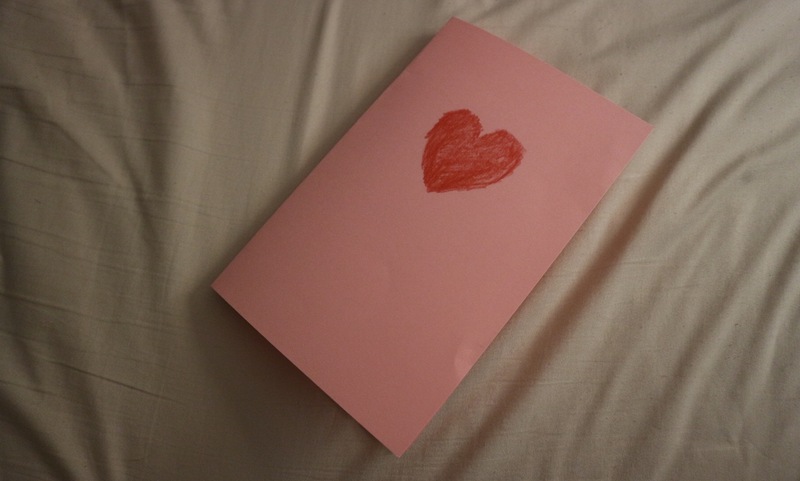 I can’t believe how much time went by since I received my first Mother’s Day card from the child in my womb. I am so happy to have finally met you. I waited so long and I was so excited to meet my family. I bet you did not realize how cute I would be. Well I did promise that I would make it all worth it in the end, and here I am. I grow so much every day and I love you even more. I am so thankful for what you do for me. You are the best mom that I could ask for and as beautiful as I had imagined while I was still in your belly. I hope you have the happiest mother’s day today. 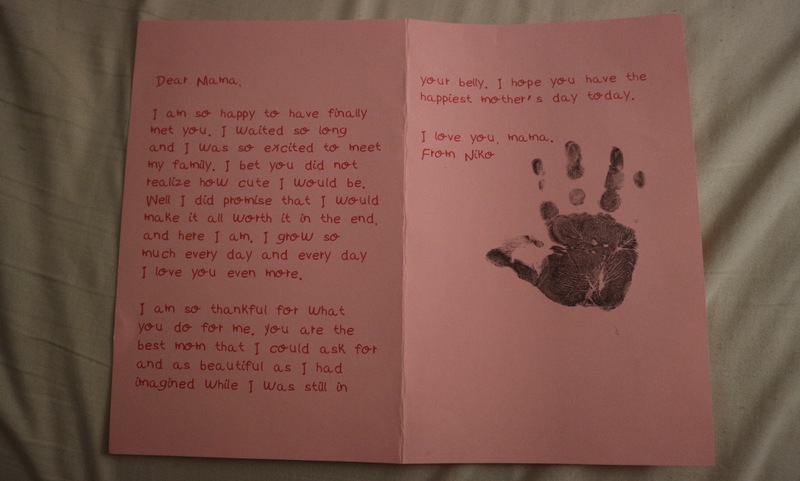 The opportunity to have this wonderful child to love as my own – that’s the greatest Mother’s Day gift of all.